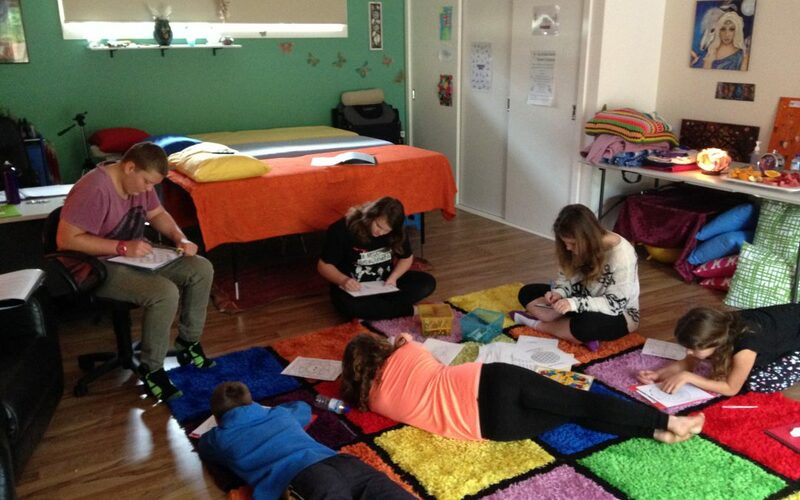 This workshop is designed to teach our Tweens and Teens some calming and stress management strategies and techniques to help them regulate their own stress and anxiety at home, school and in all environments. It is open to children aged 11-16years with parents/carers not required to attend. 3. for new students who cannot make it to the fortnightly Managing Anxiety Sessions. 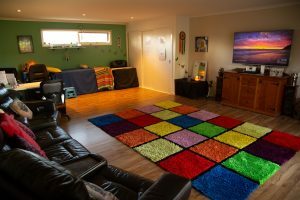 “Kim is the founder of Rainbow Light Therapies and is a Holistic Counsellor specialising in stress and anxiety management for kids, teens and adults. After her son’s autism diagnosis in 2007, Kim came to the realisation that the best way she could help her son and others who suffered similarly from stress and anxiety, was to teach him and them, how they could manage their own stress and anxiety. Long-Term medication could simply not be the ONLY option available. The total cost for this workshop is $30 per participant.